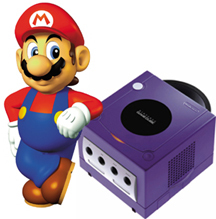 Last sunday the gamecube hits stores across North America. My local walmart sold out within 45 minutes. 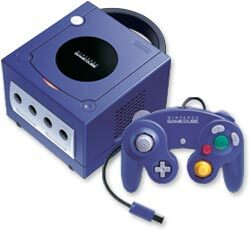 The gamecube will most likely uncrown the playstaion 2 for the fastest selling game console ever.